Flies are everywhere, and they can bite, spread disease, and contaminate food. That’s why All Platinum Pest Control™️ offers a safe, effective fly control system to our clients. 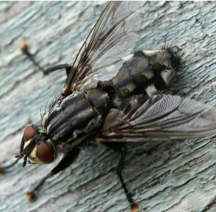 We’ll inspect your site not just to identify the type of flies causing problems, but also how the flies are breeding. We’re also experts at identifying and fixing entry points. 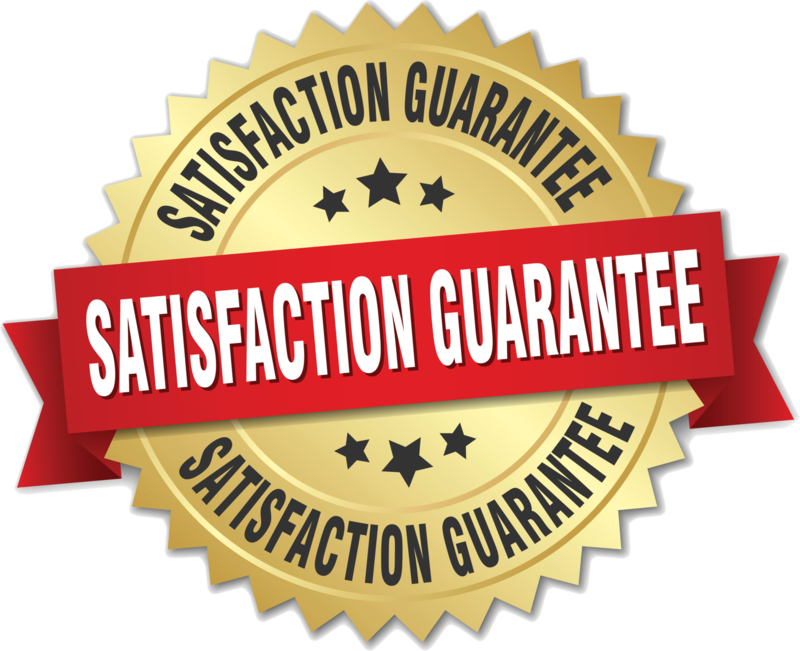 We use the latest technology to address sanitation, infestation, drain cleaning, and bioremediation concerns. Every property is different, so we craft a fly control strategy that is right for you.